4+ Acres on Mooselookmeguntic Lake! Enjoy a Different Sunset Every Night! What a Setting on Mooselook! 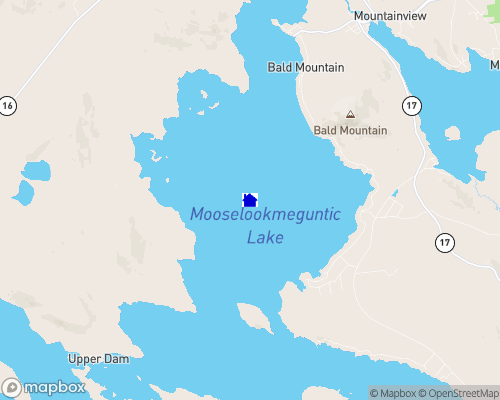 One of the largest lakes in Maine..,,Located in the Western Maine Mountains in the 4 season resort area of Rangeley Lakes, Mooselookmeguntic is about 15 miles long and 3 miles wide. Great land-locked salmon and trout fishing here ...half the lake is conservation land. 16000 acre lake in the Western Mountains. East side of the lake is developed; western side of lake (over 22 miles of shoreline) is in conservation. Lots of history from logging, sport fishing and "rusticators". Islands and wilderness camping at the Phillips Preserve, excellent fishing and swimming. Little boat traffic, even on busy weekends. Two boat launches. Water Level: Average water level variance? 7 ft. Depth of Lake: 123 ft.